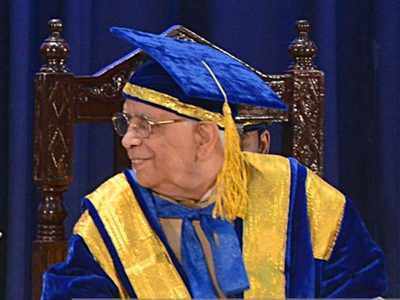 Addressing the third foundation day of the St Xavier’s University at New Town here, Tripathi said access to quality teaching, learning, innovation, research, consultancy and placement are the key areas in the field of higher education. “St Xavier’s belongs to a global education network where Jesuit fathers are running 65 colleges and 20 higher institutions all over the country. Jesuit education is known for excellence and high quality,” he said.